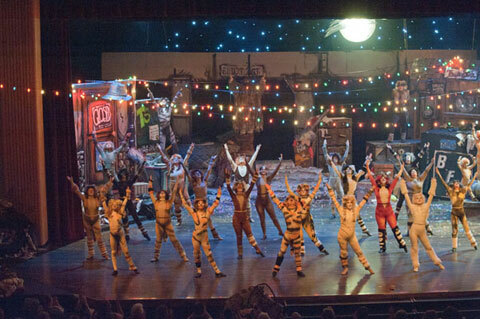 In 2006, the MTI was chosen as one of the very first regional theater companies to perform CATS. It turned out to be one of our best selling shows of all time. Now it’s back, with some of the same actors who performed in the 2006 production. CATS has played to millions of audience members world wide and continues to tour internationally. Based on the works of acclaimed poet T.S. Elliot, and the music of Andrew Lloyd Webber, CATS is sure to please audiences of all ages.